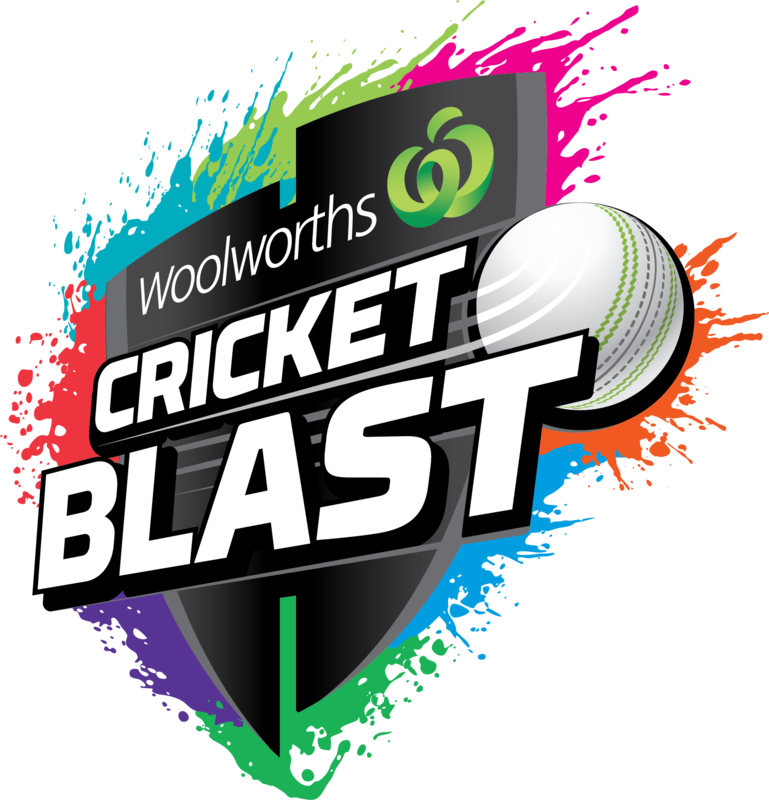 Mt Waverley Cricket Club is now taking registrations for Cricket Blast. Cricket Blast is a fun and engaging program for 5-8 year old boys and girls to learn the skills required to play cricket, graduation into the inter-club competition. Run on Saturday mornings the program provides the opportunity for players new to cricket to build the skills and confidence to play junior cricket. To find out more information, see out Cricket Blast Page.